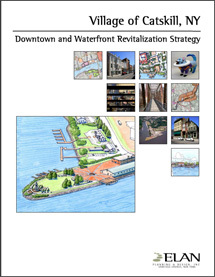 The first phase of a “Downtown and Waterfront Revitalization Plan” for the Village of Catskill has been completed and focuses on the most critical areas for revitalization efforts. 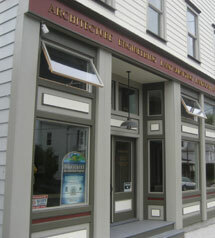 Catskill has enormous potential to become a regional tourism destination, as well as a hub for local activity, if existing restaurants, retail shops, services, boating amenities, public spaces and entertainment activities are complemented by the creation of additional businesses, parks, public amenities and water-related activities are created in strategic locations around the village. As part of its Main Street Revitalization Program, the County is working with the Town of Cairo on the creation of its first Main Street Strategy. The Strategy will analyze the physical and business conditions in the Main Street study area, which is the entire Main Street from its connection with Route 23 east to its connection at Route 23 west. Dadras Architects, a nationally-recognized Main Street revitalization firm, is conducting the study with the assistance of the County Economic Development, Tourism and Planning Department.